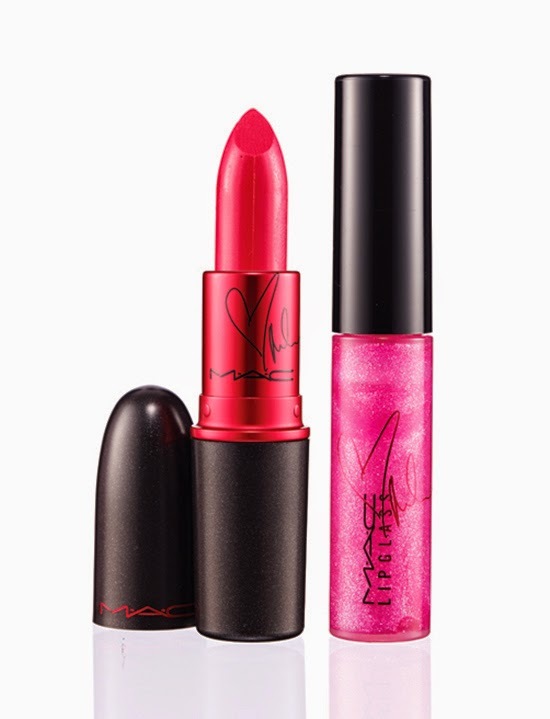 "M•A•C Cosmetics is thrilled to announce the next #VIVAGLAM spokesperson: Miley Cyrus. Arriving January 2015. 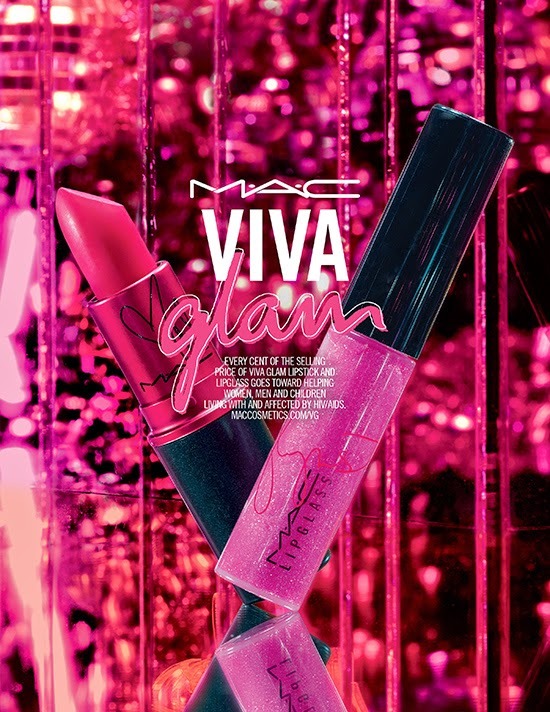 Every cent of the selling price of #VIVAGLAM goes toward helping women, men and children living with and affected by HIV/AIDS." What do you think of the color? Yay or Nay?